This Embroidery Scissors Case is adorable. Use it for gifts as well as everyday use. Totally made in the hoop. 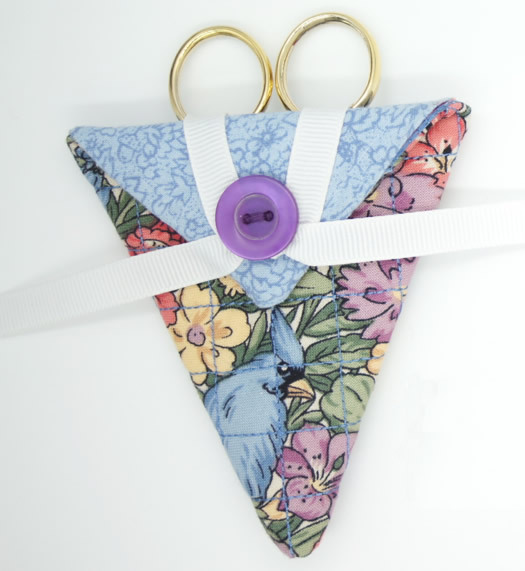 and about 20 minutes is all it takes to create these adorable scissors cases. Great for gifts and even better for everyday use. Cases are fully lined and totally made in the hoop. Instructions Step by Step Instructions with Photos of every step.